Over the last year I found wonderful books that have entertained, expanded my mind and my reading world. Over the Christmas & New Year break you can bet your bottom dollar I’m going to be ensconced with another few. 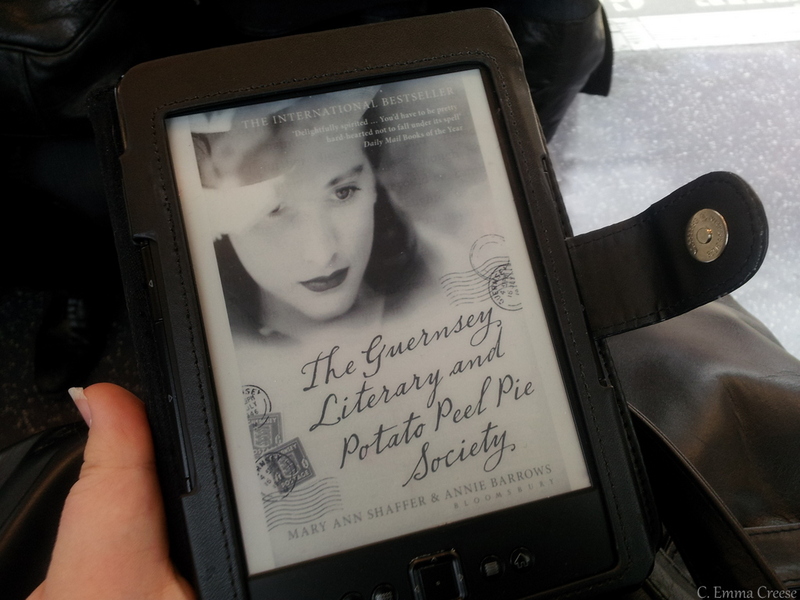 The Guernsey Literary and Potato Peel Pie Society: Mary Anne Shaffer & Annie Barrows It’s a soft, charming, sad and funny book about London, Guernsey and WW2, and once you open it, you will struggle to put it down. 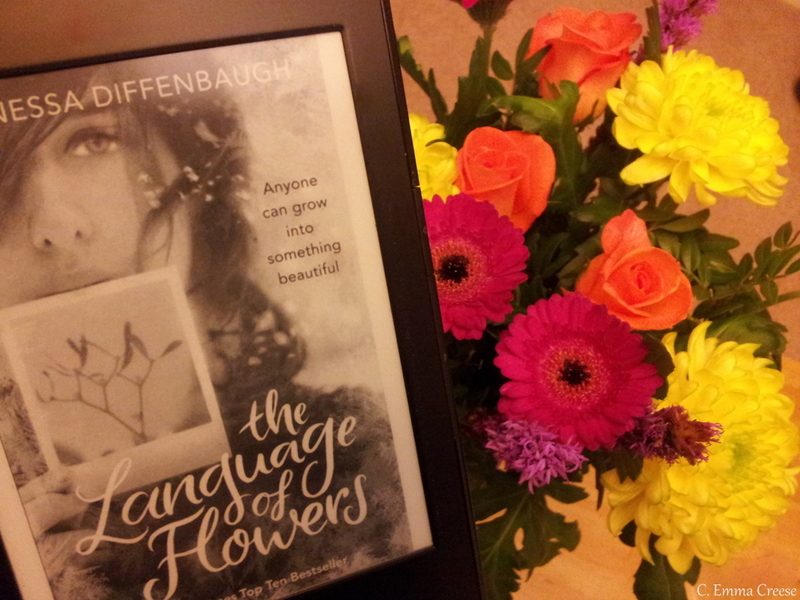 The Language of Flowers: Vanessa Diffenbaugh A story about a about a girl in care, whose Mother gave her up as an orphan, the profound difference a foster mother and the surprising difference the Victorian Language of Flowers made to her life. 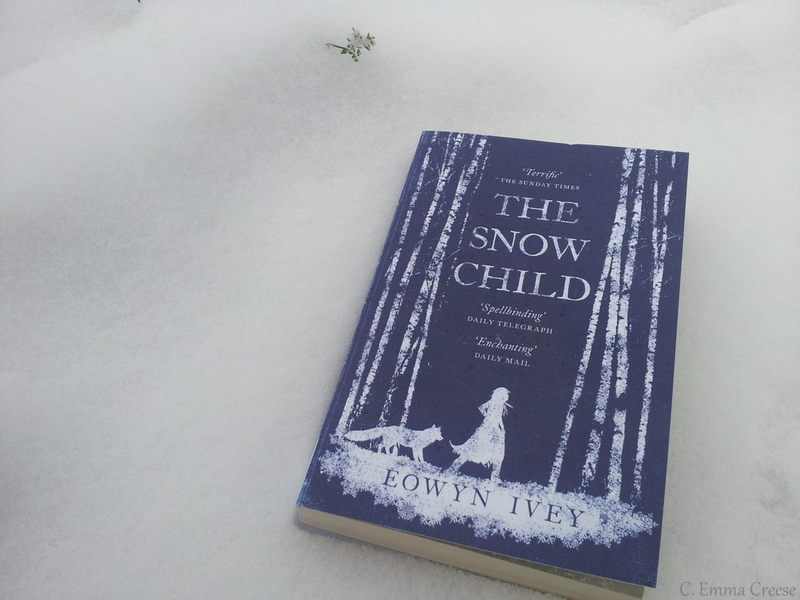 The Snow Child: Eowyn Ivey Based around a Husband and Wife in Alaska in the 1920s, a stark unforgiving landscape on which their relationship and need for a child is laid bare. 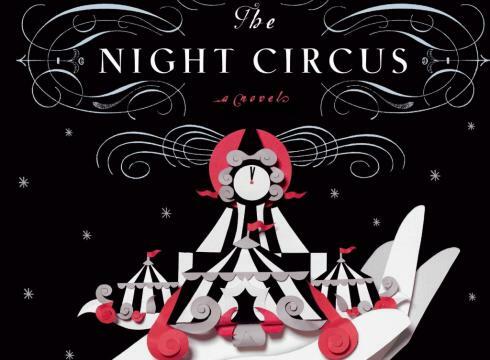 The Night Circus: Erin Morgenstern I simply couldn’t put this down. 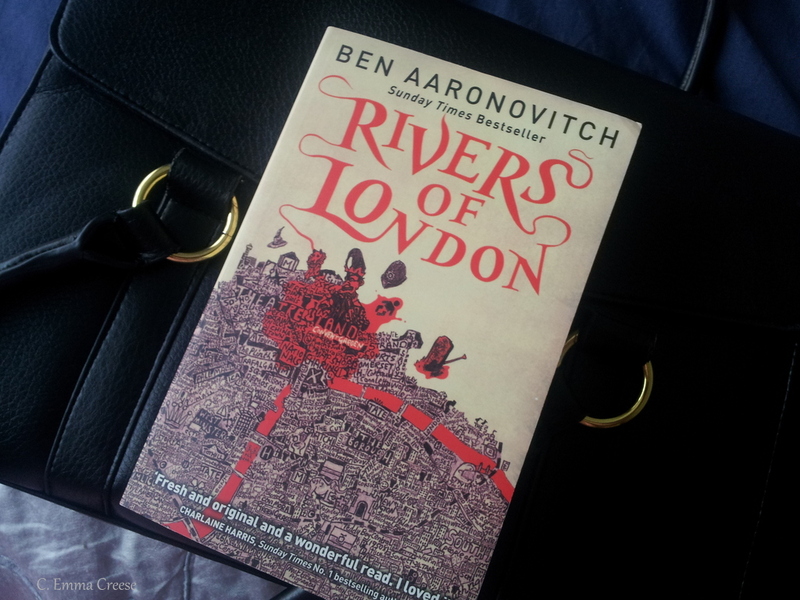 It was fascinating, captivating, mysterious and funny. Two magicians are training apprentices, and have set the circus as a playing field for the apprentices, in a duel that, unknown to the duellists is one to the death. 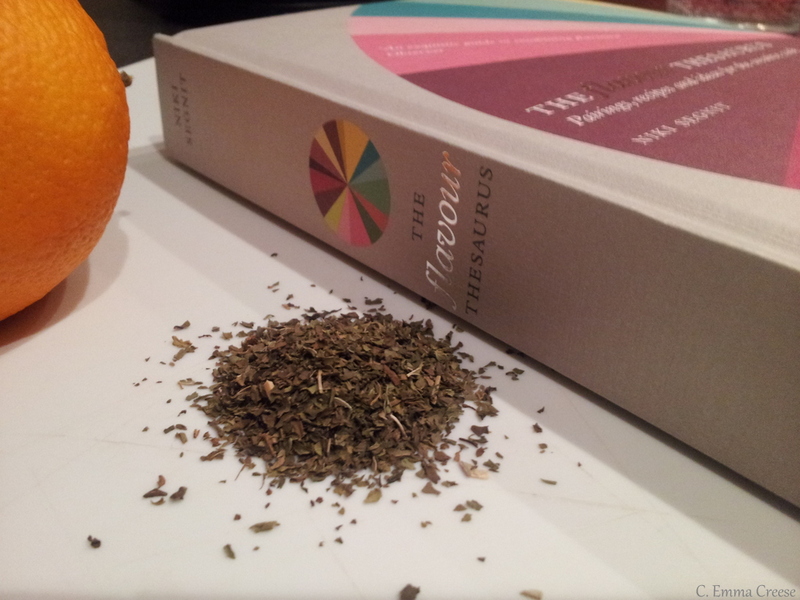 The Flavour Thesaurus: Niki Segnit A mixture of taste pairing information, science, experience and a few recipes accompanied by some lovely memories and restaurant recommendations. You could just read it cover to cover, forget the Foodie side! 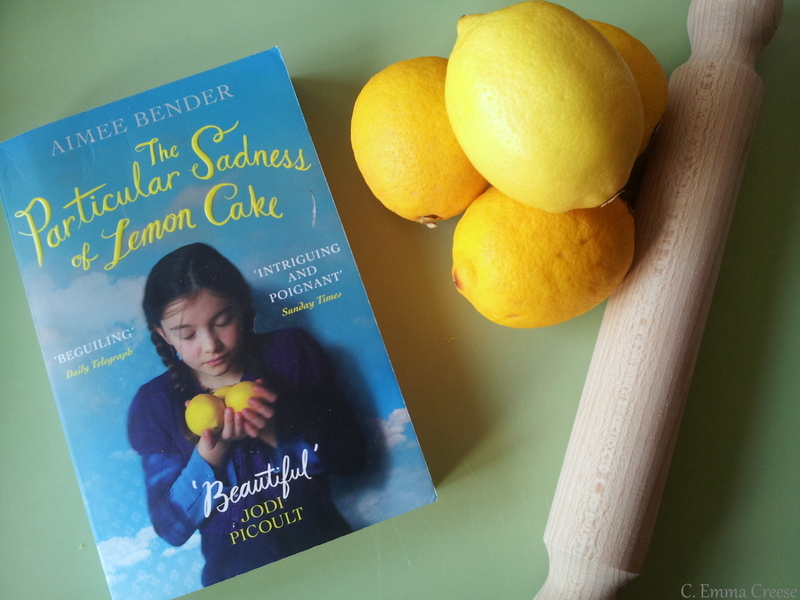 The Particular Sadness of Lemon Cake: Jodi Picoult Rose Edelstein, a seemingly normal girl discovers her ‘gift’ at the tender age of nine – the ability to taste the feelings of the people who make the food she eats. 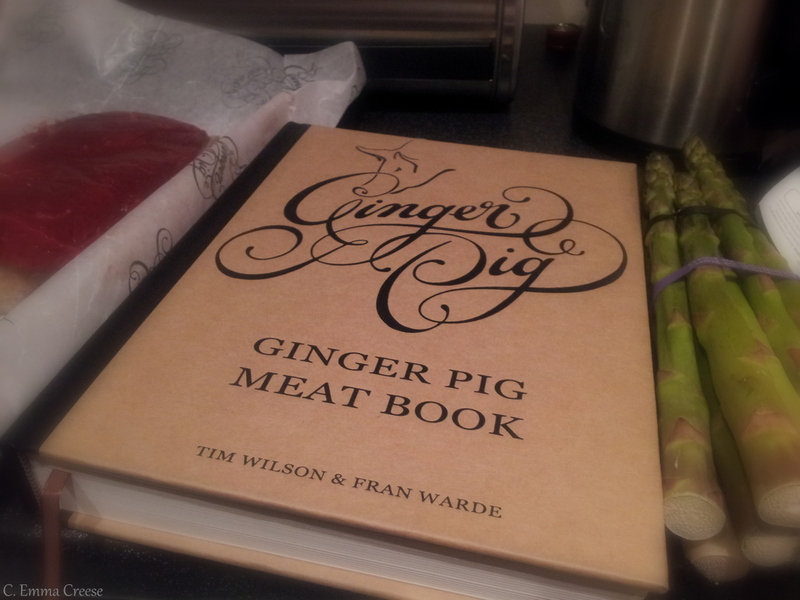 it’s also recipe book filled to the brim with tantalising recipes. 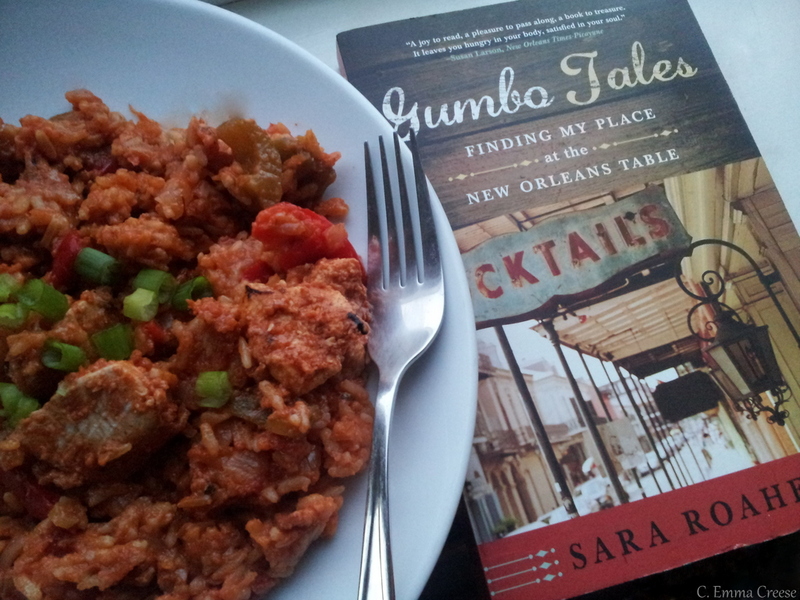 sit on a veranda with a Sazerac in one hand and an Oyster Po-Boy in the other. 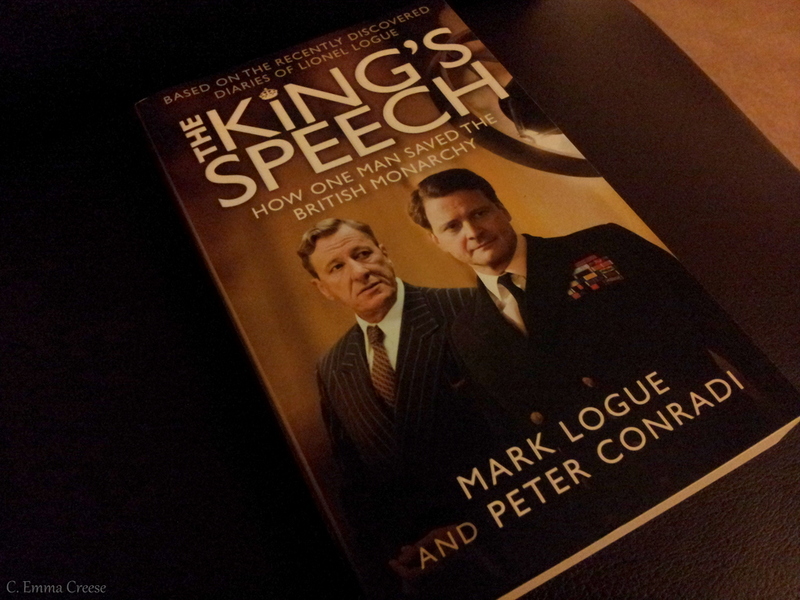 The Kings Speech: Mark Logue & Peter Conradi The story of King George VI, his speech impediment and an Aussie called Lionel Logue. 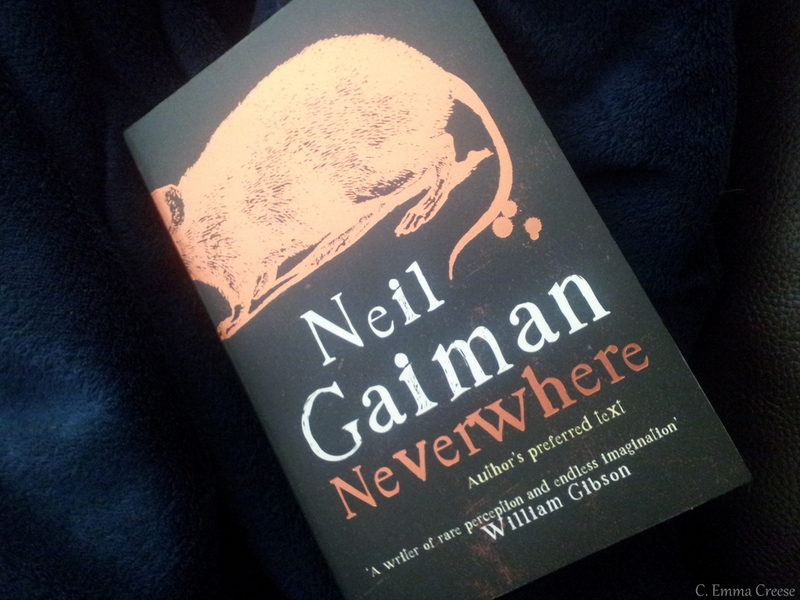 Neverwhere: Neil Gaiman Richard Mayhew has a good life. A good job, a nice fiancee, a nice apartment. Then everything becomes a little existential beneath the London Pavements.What exactly is under the streets of London? 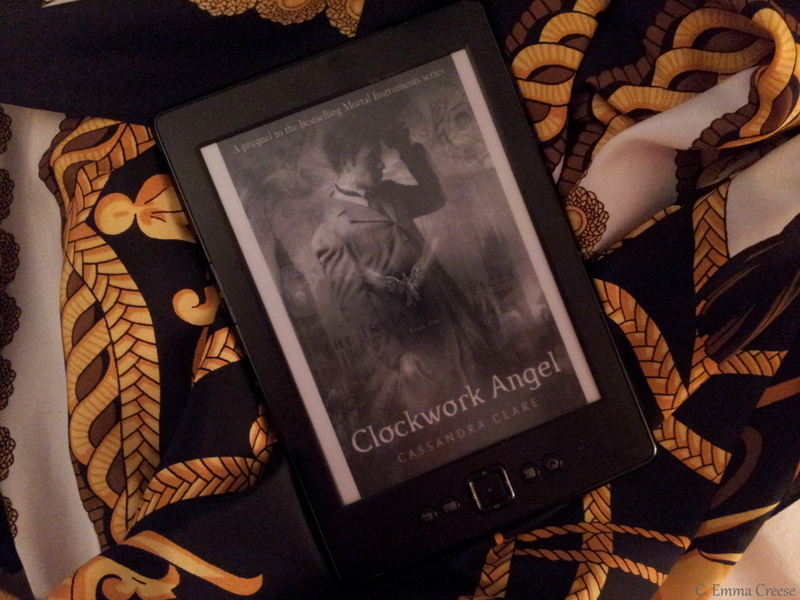 The Infernal Devices: Cassandra Clare A prequel written to the best selling ‘Mortal Instruments’ series involving London, magic, warriors, great literature and the supernatural with a tumultuous end to a fascinating series. 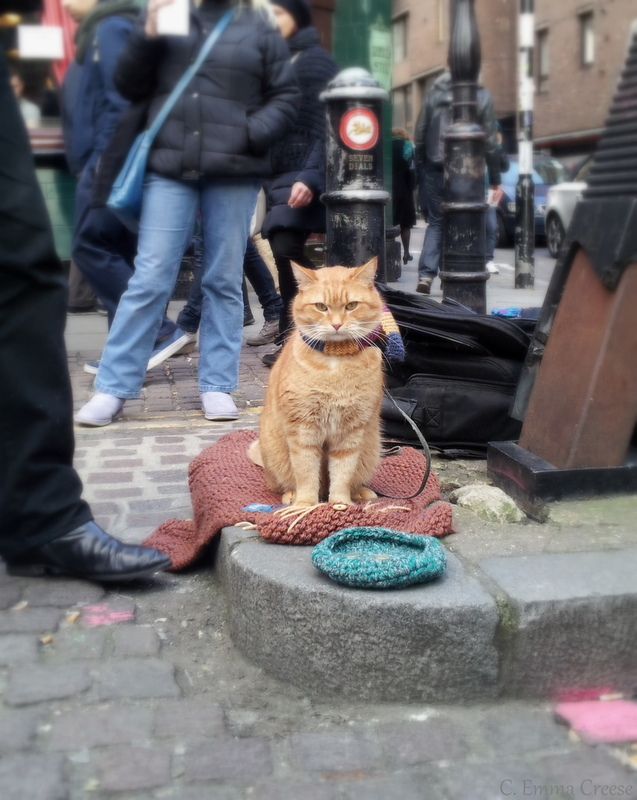 recovering drug addict and helped turn his life around. Oh, and anything, anything at all by Terry Pratchett . I would LOVE any suggestions for my festive Reading list – I’m planning on going into hibernating from the Winter cold, only coming out for Afternoon Tea and good Flat Whites. What was your favourite book of the year?